Vertical gardening—also called intensive gardening—is not a new idea, but it has gained momentum in recent years with a lengthening list of ideas for how to grow up. 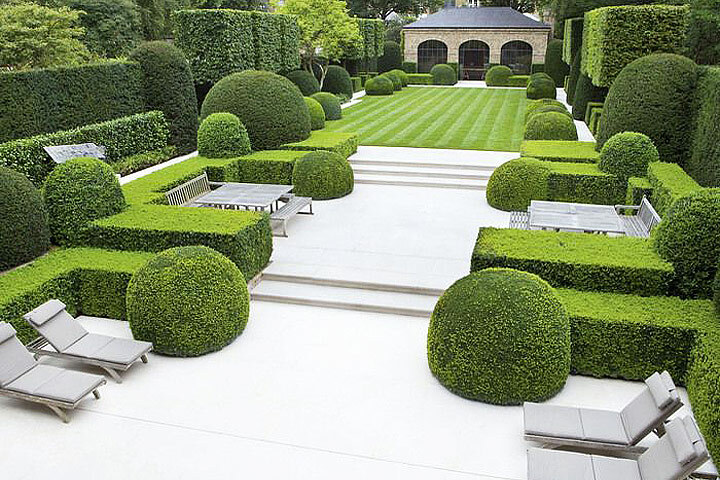 The approach makes good sense, especially for gardeners with limited space who want to plant more than a few small pots. Choosing the right crops and cultivars is key; vining, rambling, and sprawling plants are readily trained to grow up and off the ground, unlike bush-type species. Using containers that will accommodate adult-size plants is also critical—growth will be stunted if pots are too small. Placing plants where they won’t shade out other crops is important; a smart strategy is to place them away from sun-loving species and near shade dwellers. Watering, too, is something to consider—you may have to do it more frequently, as the soil surface of plants growing vertically is often more exposed and therefore quick to dry out. With these few precautions taken, vertical gardens offer myriad benefits. First and foremost: increased yields. Making maximum use of space means a heartier harvest. Maintaining and harvesting from a vertical planting is also physically easier—plants reach a higher level, so the need to bend and kneel is minimal. Furthermore, because foliage and fruit are up off the ground, they are less susceptible to disease; upward growth provides better air circulation, which means that plants dry faster after watering, thereby reducing the risk of moisture-loving fungi like powdery mildew and rusts taking hold. Typically, too, symptoms of disease and evidence of pests are more visible and can therefore be addressed sooner rather than later. Also, more leaf surface is exposed to the sun when plants aren’t sprawling on the ground, which can result in healthier growth. When it comes time to choose plants for your vertical garden, consider their growing habits—the most important factor affecting success. When deciding on the type of support to use for your vertically growing plants, think about sun and wind exposure, plant size, and maintenance requirements. Try to match the structure with the plant’s characteristics. For example, leafy plants with tendrils, such as pole beans, do well on light supports like trellises and tripods, while more substantial plants, such as grapevines, benefit from sturdier structures—perhaps an arch or pergola. Keep in mind that a structure must be able to accommodate a mature plant’s weight, and it should be well anchored to keep it from toppling over. There are many types of supports from which to choose. 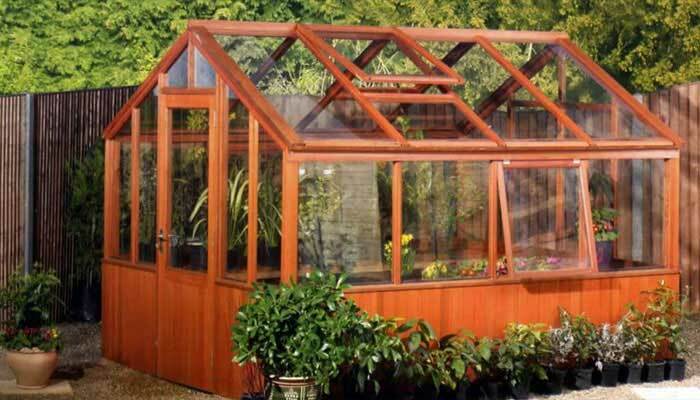 In addition to trellises, tripods, arches, and pergolas, there are gazebos, wire cages, netting, and poles, among others. 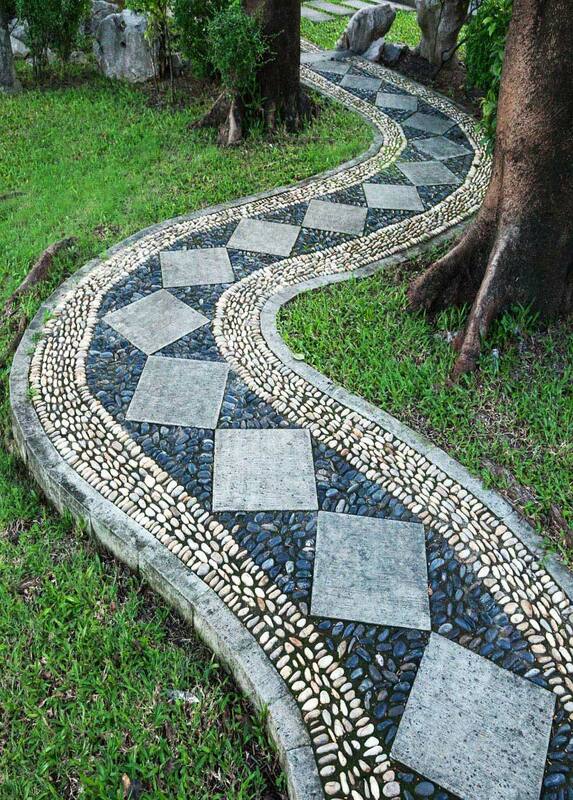 Some gardeners have even invented ways to use 2-liter plastic soda bottles, gutters, and PVC pipe to great effect. TIP: Look for materials to repurpose, such as wood pallets, which are often discarded by businesses. 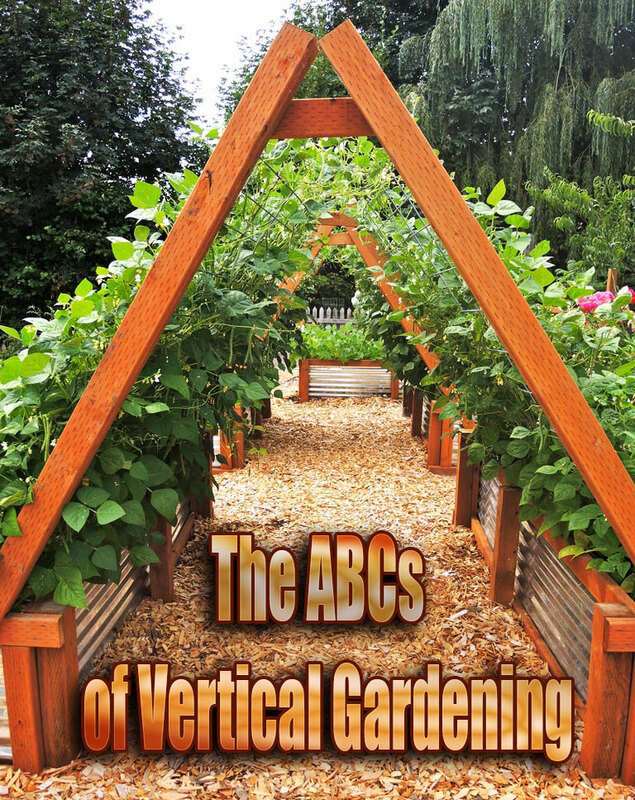 There you have it … the ABCs of vertical gardening. Now try your hand at growing up—the sky’s the limit!